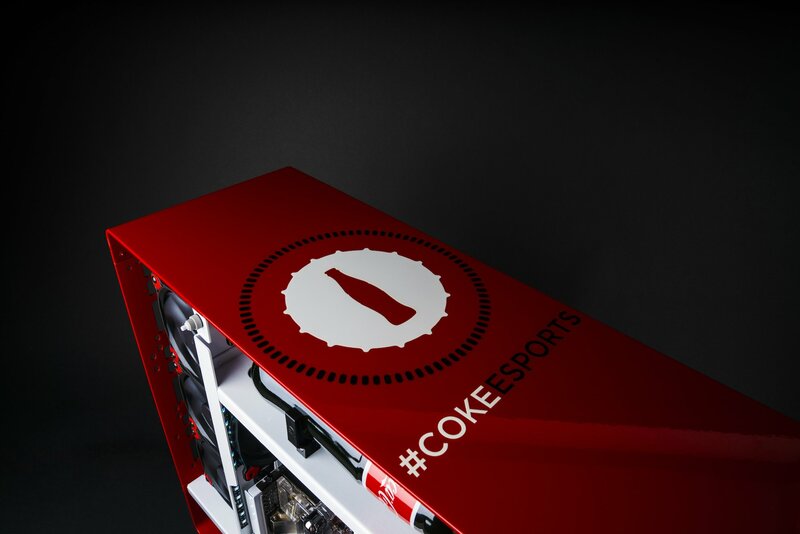 The Coke eSports Gaming Computer is a Thing of Beauty! 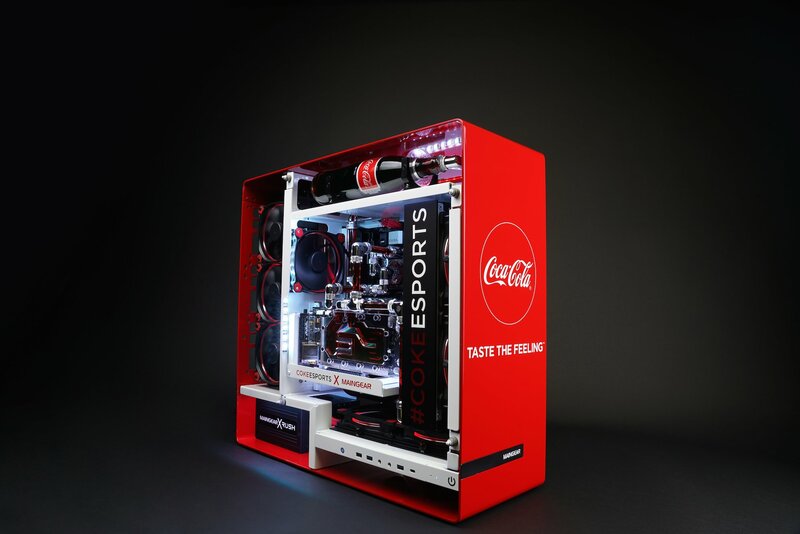 Coca- Cola is definitely junping into the hype esports brings with this cool Coke eSports Gaming rig! No specs have been given but we think this would work perfectly well with an Nvidia 10 series graphics card. We dont doubt that the rig is a beast. What we are really spazzing out over is the design for the product. 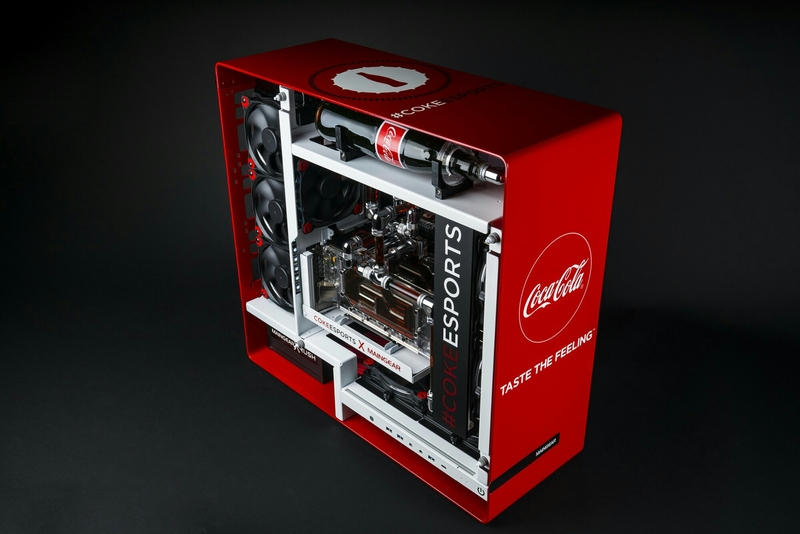 My god they even incorporated a coke bottle in the design. Best news of it all? Its being raffled off on Twitter! Ultimate Power Unleashed: Perfect World 2.0 Transcendence!